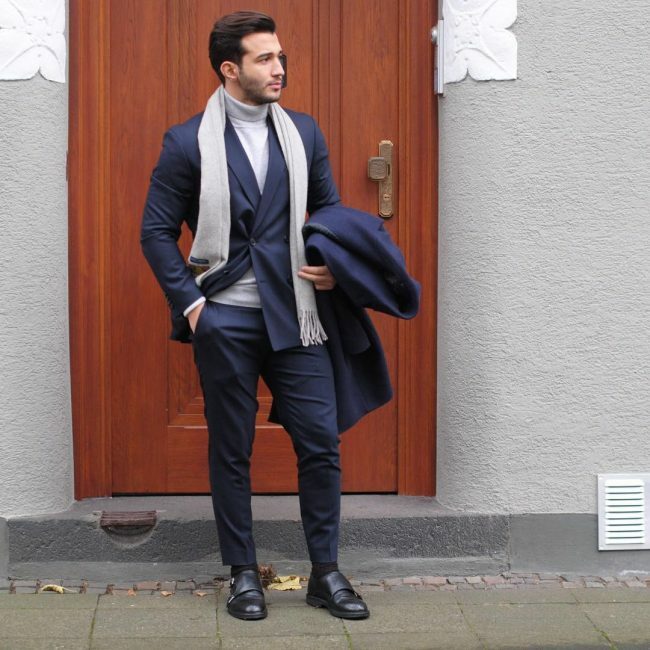 Apart from your warm winter coat and tons of layers, the scarf is your best defense against the cold elements. However, it can do so much more than simply protect you against frostbite. 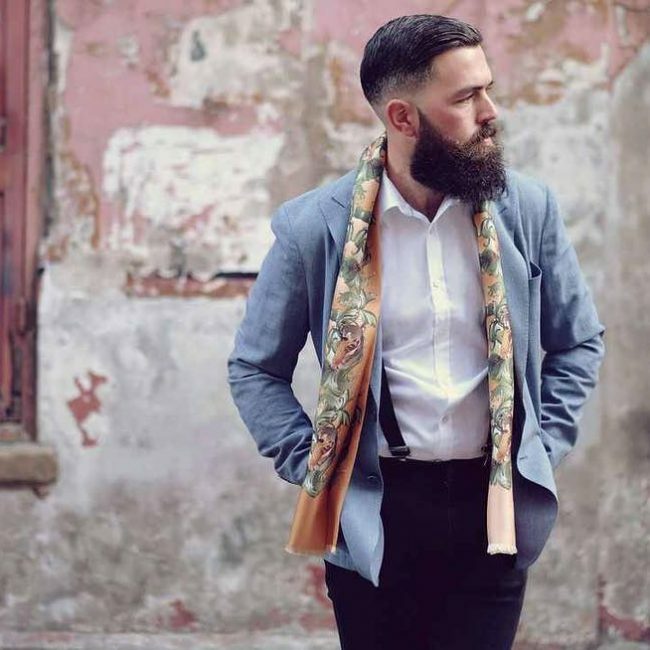 The right scarf knotted perfectly will add boatloads of personality and charm to your look. It will also act as the right consolation during those frigid months of the year – or any chilly, rainy, or windy evening/night. 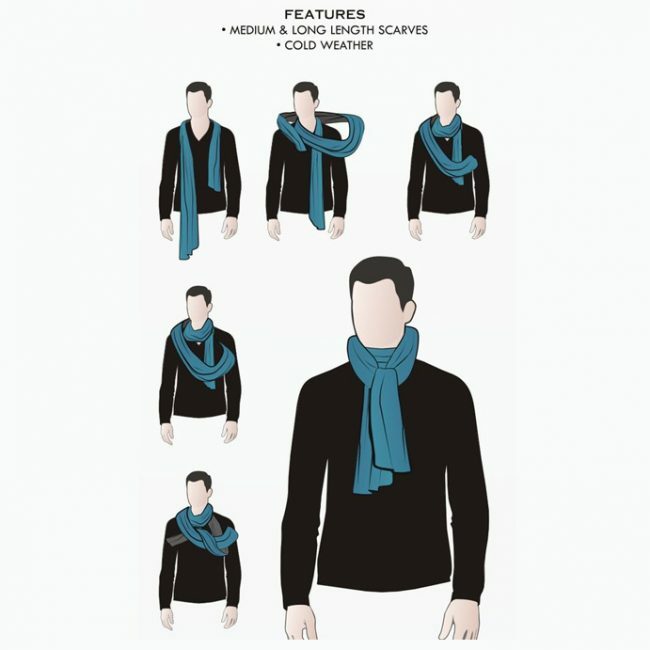 A number of popular brands produce stylish scarves. 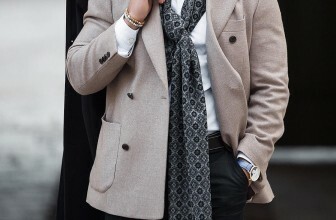 As such, you should b able to add that final flourish to your cool outfit with any designer scarf of your choice. 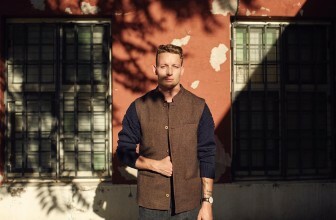 Further, there’s a wide range of styles and materials to select from, such as Etro’s signature paisley prints or cashmere checks designed by Burberry. 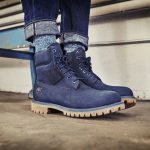 Other options can be found from such fashion houses as Paul Smith, H&M, ASOS, Austin Reed, Marks & Spencer, Whistles, Barbour, Savile Rogue, Palle, Marl Crotchet, Alexander McQueen, Ralph Lauren, and Fred Perry. 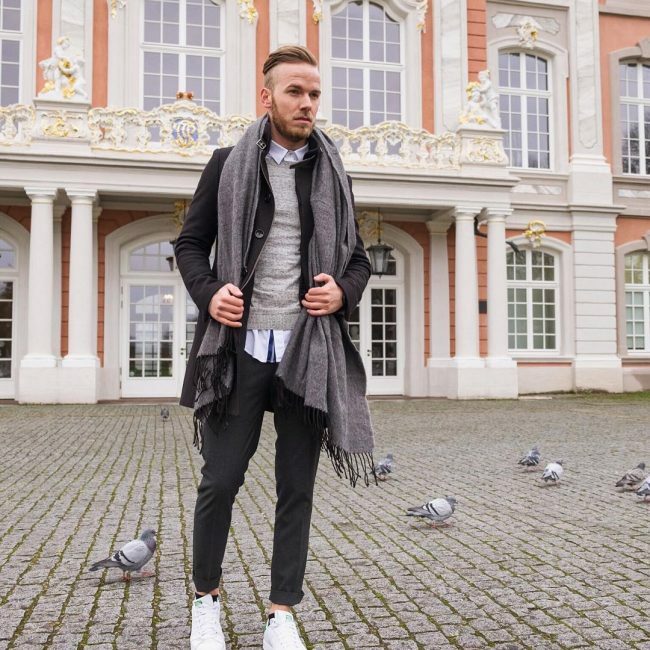 There are a number of scarf knots that every man should be aware of. From the elegant Parisian knot to the loose-hanging drape, these options will help you choose a knot that will blend seamlessly with your outfit. 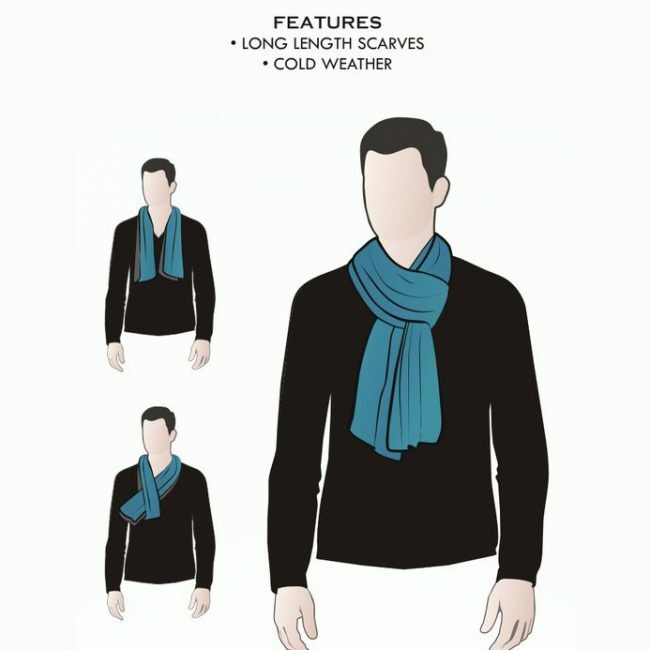 This knot will have you simply draping your scarf over your neck and down your chest but under your overcoat. As such, it is the best, most laid back loose way to wear your scarf. This makes it ideal for ornamentation rather than actual warmth. 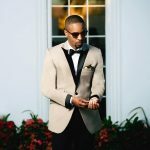 It works perfect worn with a sports jacket features a deep V-shaped front or with a suit, making it the classic businessman’s or lawyer’s way of accessorizing their suit and tie ensemble. Worn a bit out, the reverse drape knot requires that you turn it around and throw it back. This makes it ideal for buttoning your overcoat all the way up while still being able to show off your scarf. Get the same length on the front before reversing the scarf over. 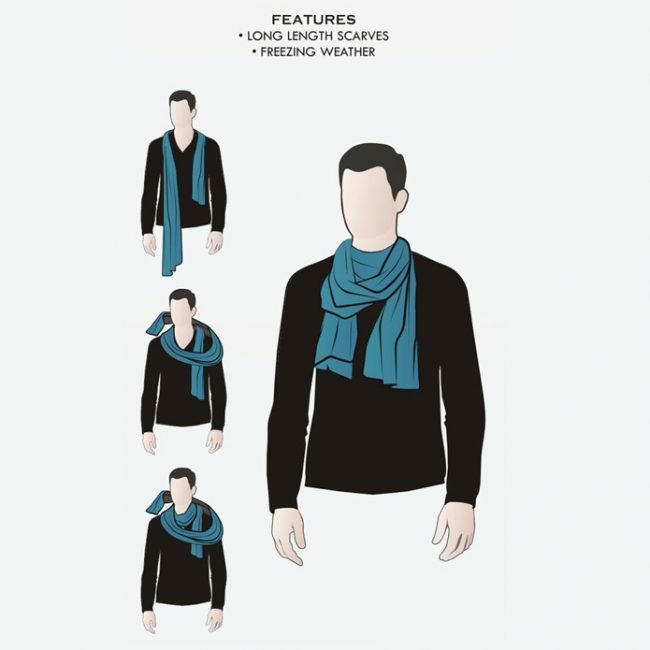 To tie this knot, start out like in the reverse drape before making a full circle all the way around your neck with one of the ends of the scarf. Then, pull on both ends so that they go through the opening you made. You can achieve this knot by simply winding your scarf around the neck once before tying together the loose ends at the front. To keep the knot low slung, you should go for a wide initial loop. The once around knot is a simple tying technique that will soon prove to be one of your favorites. 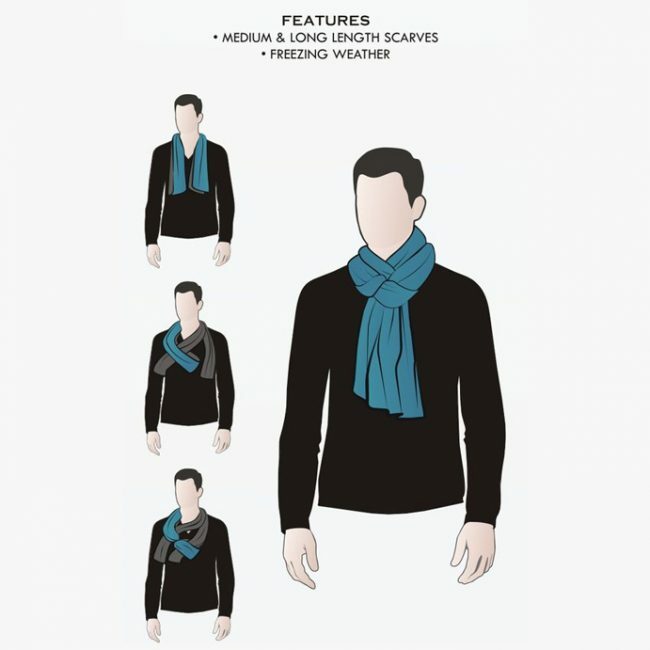 It will keep your neck warm and is versatile enough to accommodate both long and medium scarves. 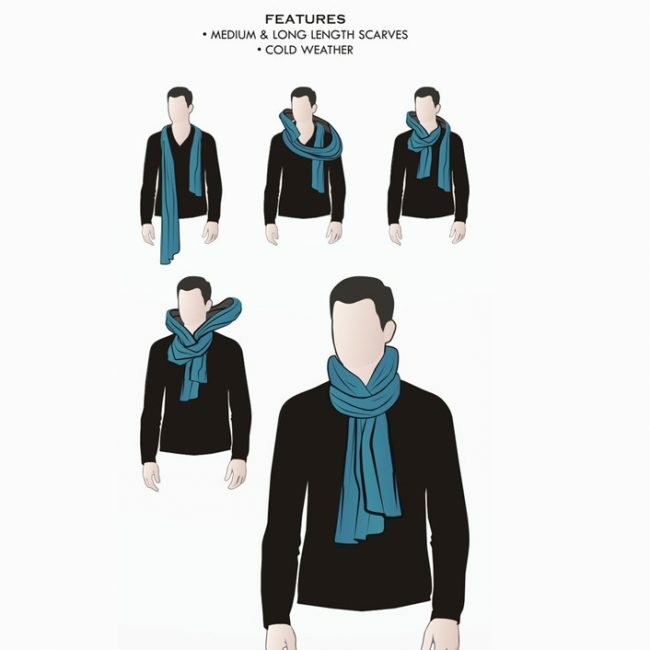 To tie it, wrap your scarf once around the neck with two ends hanging in front. The twice around is the cold weather variant of the once-around. It works well with really long and thin scarves designed for the warmest wrap. To achieve this knot, wrap the scarf twice around the neck and leave two short ends dangling in front. 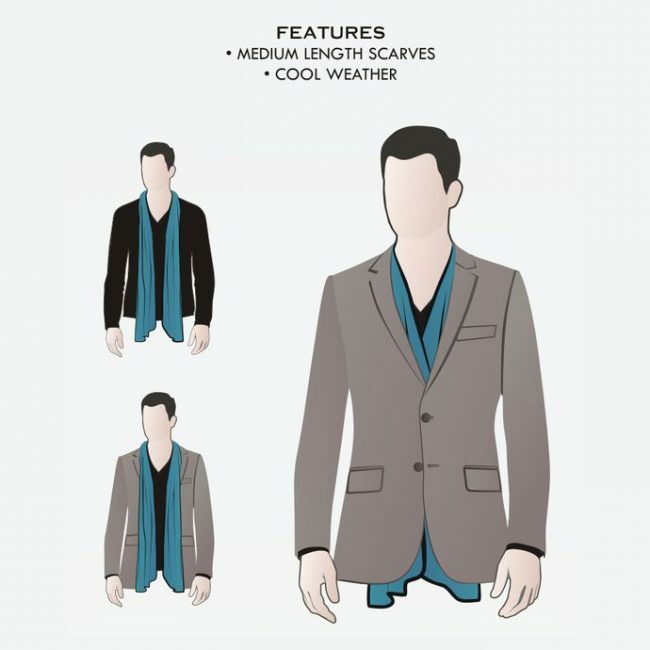 Otherwise referred to as the Ascot, the overhand knot is simple to muster and wear. 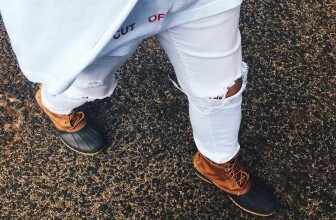 However, you do need to decide how high or low you are going to wear it. Whatever your choice, remember that it should hang a bit loose around the neck than most of the other wraps/knots. 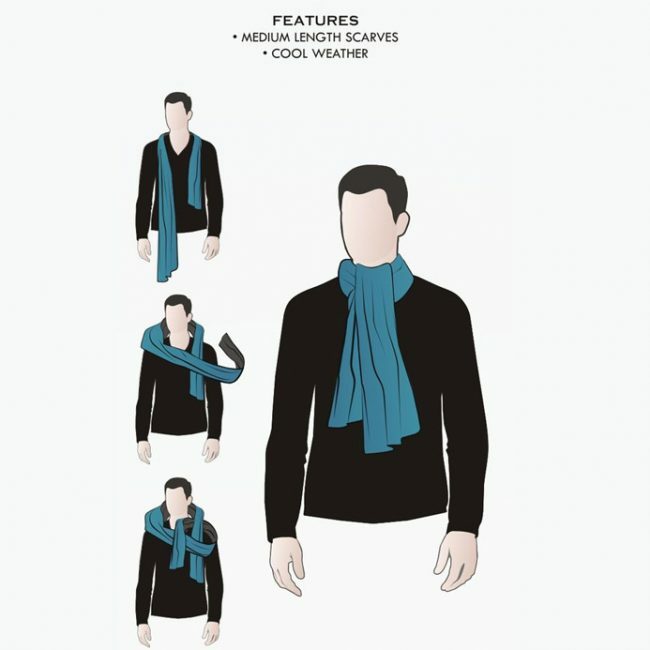 To achieve this tie, lay your scarf over your shoulders before taking both ends and tying them over and under. Then, smoothen the front and tighten the knot as close to the neck as you wish. Also called the European, French, simple, or slip style, this is a fast and easy way to tie a scarf. It will create a large and warm knot at the collar of your jacket or coat for extra protection against wind. You should always use a long length scarf unless it is in such a thin fabric as silk. This is because a bulky scarf will give you a large knot. 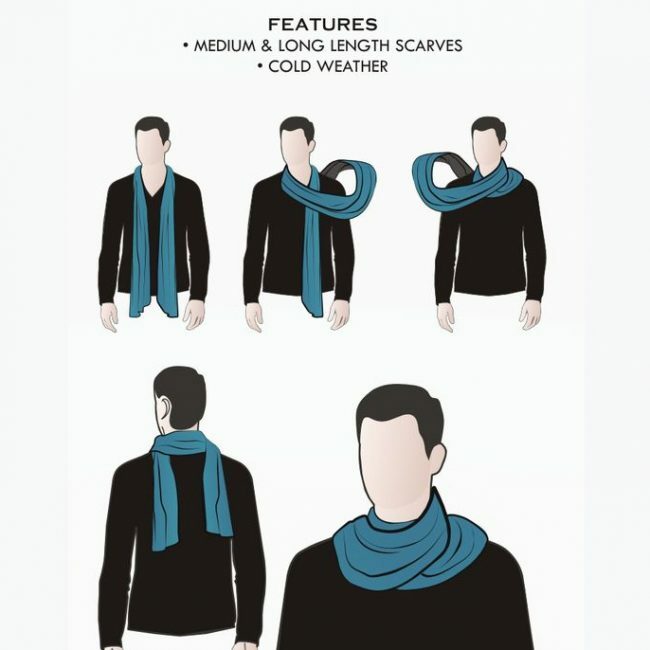 To tie it, fold your scarf in the middle until the ends touch. Then, hold the doubled over bend with one hand and pass the loose ends around the back with the other. After that, tuck both ends right through the bend before pulling until the knot feels and looks snug. This knot looks more elegant and elaborate than it actually is. As the name suggests, it involves a bit of deception in the achievement of the desired look. It also looks great when used with scarves of a thicker weave or that are patterned. 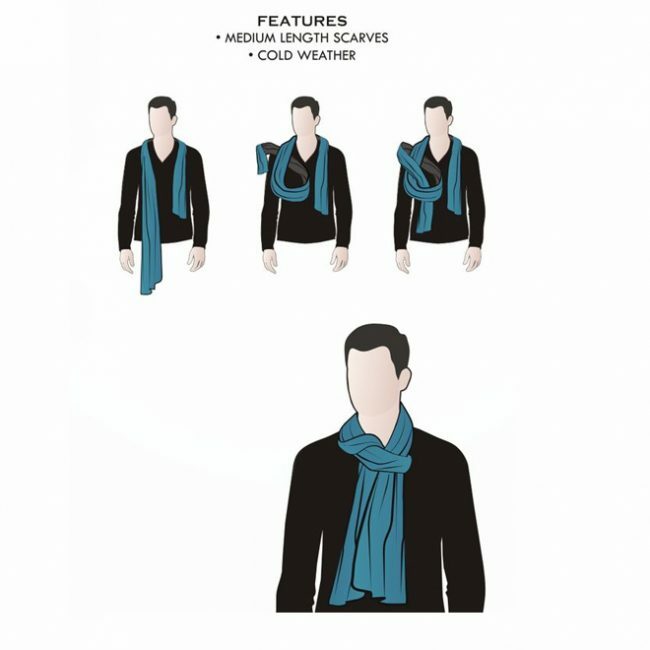 To achieve the knot, hang the scarf around the neck ensuring that one end is twice as long as the next. Then, make a loose overhand knot close to the end of the shorter end with around 12 to 18 inches left hanging out. Tug at this knot slightly apart and slip the long end through before tightening the scarf to the desired feel and length. The Four in Hand reigns supreme over all other knots. Not only is it simple, it is also versatile, tapered, self-releasing, slender, mildly asymmetrical, and easy to achieve. If you only wish to learn one knot, therefore, the Four in Hand should be it. Start by folding your scarf right in half before placing it around the back of your hand, ensuring that a loop hangs out on one side. Then, pull one end of the scarf through the loop. Twist the loop and pull the other scarf end through the new loop. Finally, adjust the scarf so that it fits perfectly and lies flat on the chest. 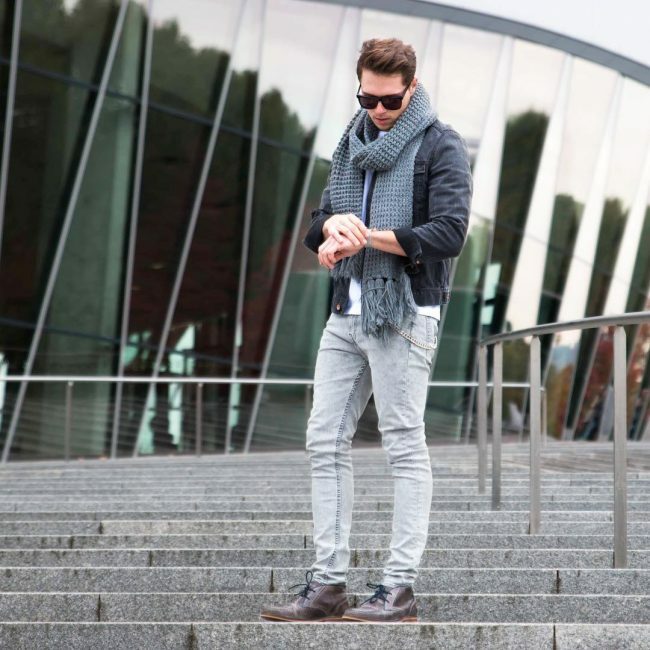 Apart from being a style statement when the temperatures are close to freezing point, a scarf will lend great flair to your personality and clothing. 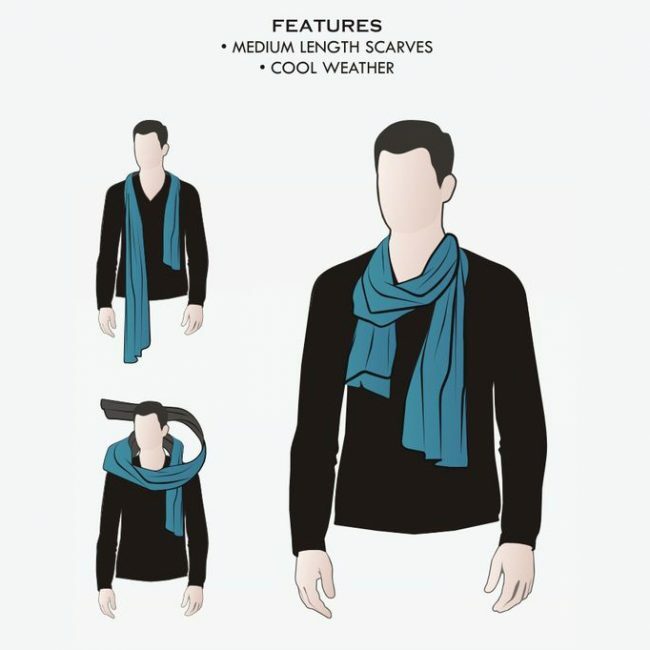 Even as you learn how to wear a scarf, ensure that it look simple and understated. Choose any of the knots you like and master them and you’ll be good for a lifetime.